Firstly, as mobile crusher can climb, it can satisfy the crushing requirement in mine, hydropower stations, coal mines and other engineering. 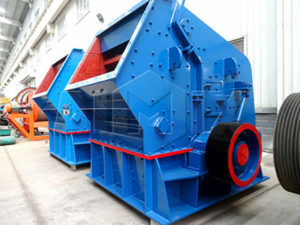 Secondly, mobile crushers have light weight and small size, so it is suitable to work in narrow places. Thirdly, mobile crushing plant saves fuel, and fuel-saving rate reaches to 25%. 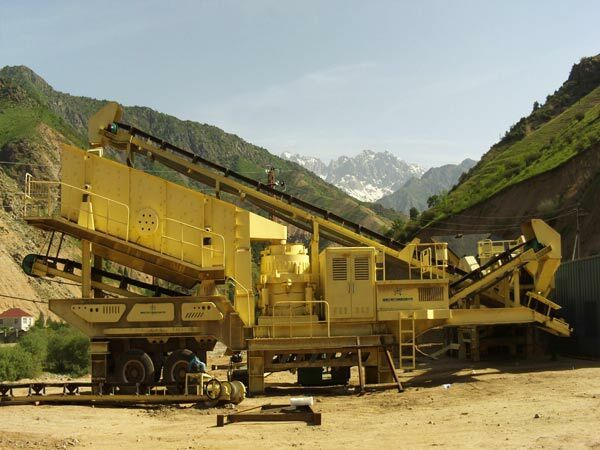 Fifthly, mobile crusher is designed optimally—it has power unit . Sixthly, it is equipped with high performance crushers: PE jaw crusher, PF impact crusher and cone crusher. Eighthly, the mobile crushing plant has integrated car installation of the belt machine under sieve, vibrating screen and crusher, and it also has integrated installation of car mounted motor and control box. Ninthly, steering traction shaft of the crushing plant has excellent performance and high reliability. And it is convenient to transport on road and go deep into working places. Lastly, the plant is vehicle-mounted,which could make it go deep into working place quickly and conveniently. 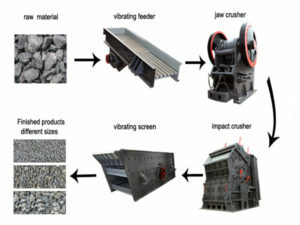 Mobile crushing plant is equipped with PE series jaw crusher, PF impact crusher, VI impact crusher and SMH cone crusher. These crushers have high crushing efficiency, versatility, excellent quality of crushing-product and other characteristics, and they also have light and reasonable structural design and excellent crushing performance. Our reliable and stable product quality has established a good quality reputation for Chinese and foreign new and old customers. Our mobile crusher not only has mature technology, easy operation and maintenance, but also has good adaptability and safety and reliability on the transport volume, material size and abrasiveness. At the same time, our company can also provide users with project design, process design, standard and non-standard product design and production. If you want to purchase our machine or have technical problems, please call us or visit our factory.